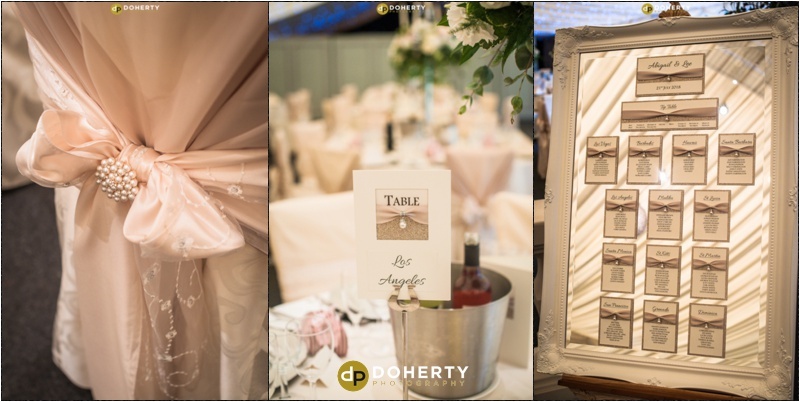 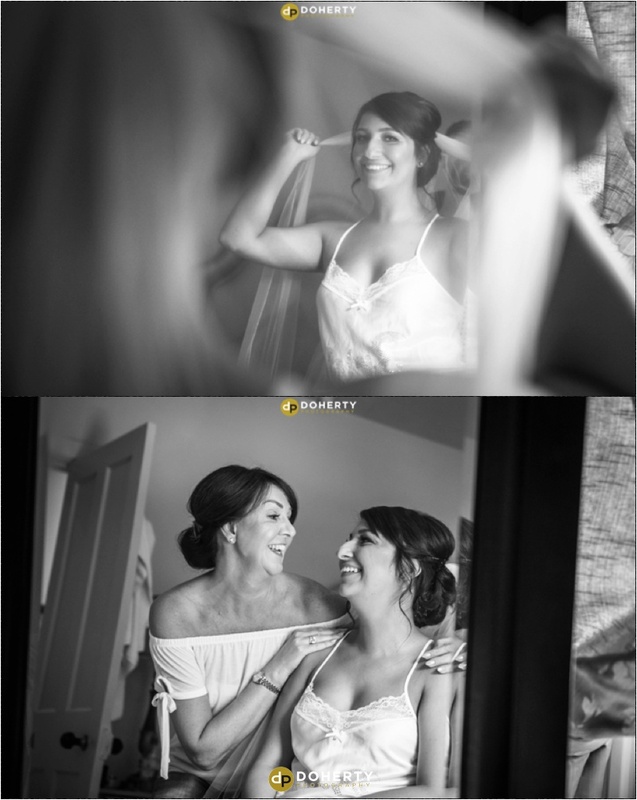 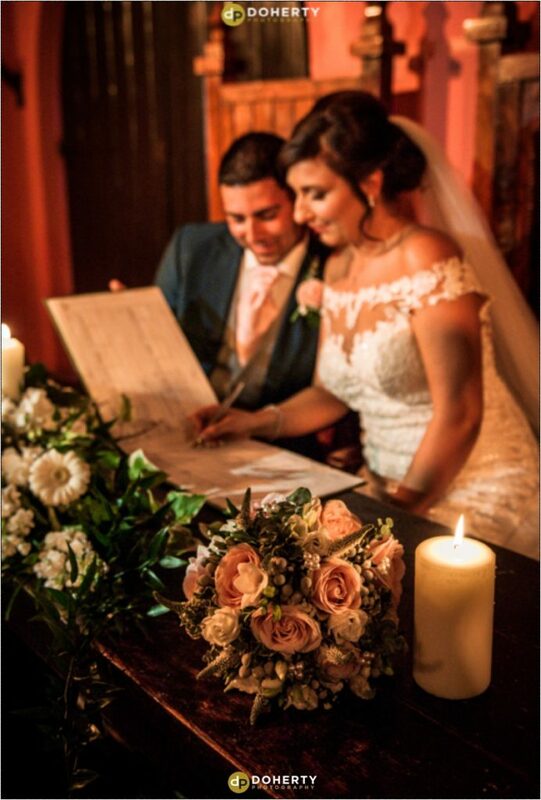 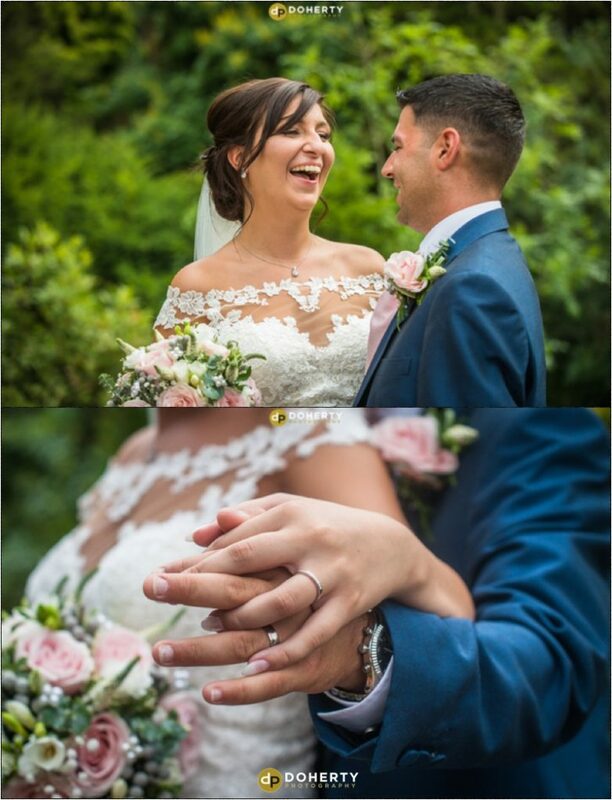 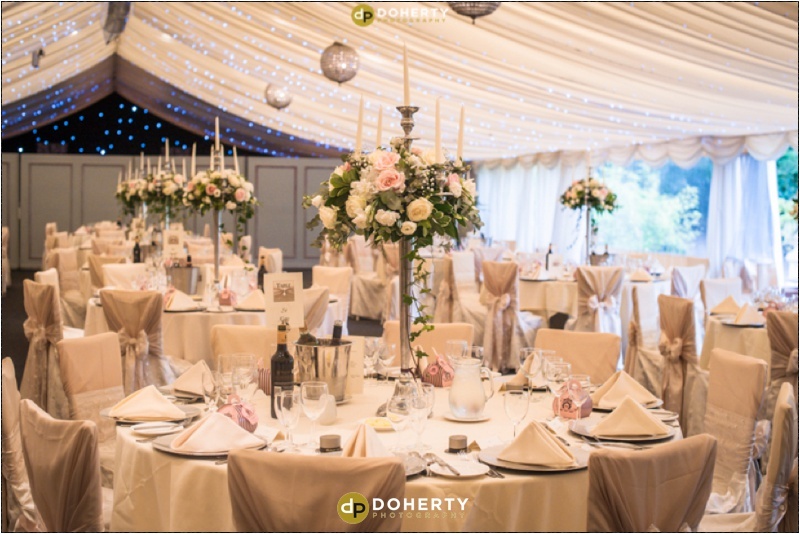 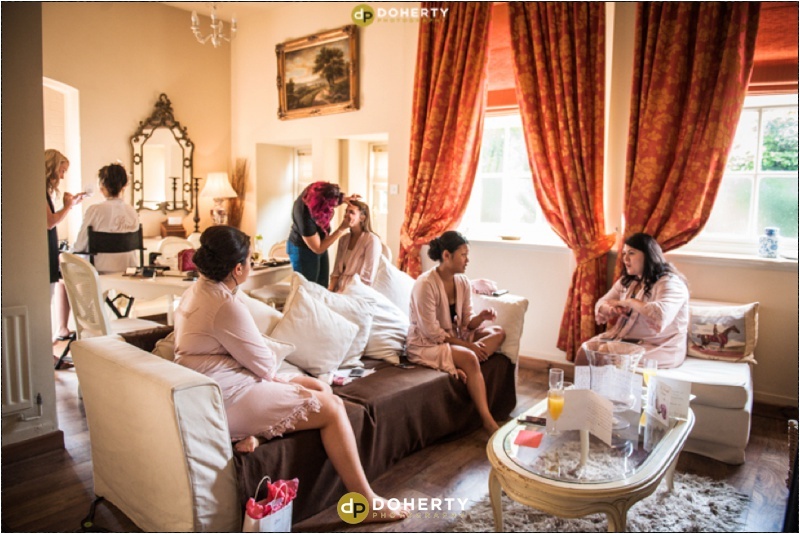 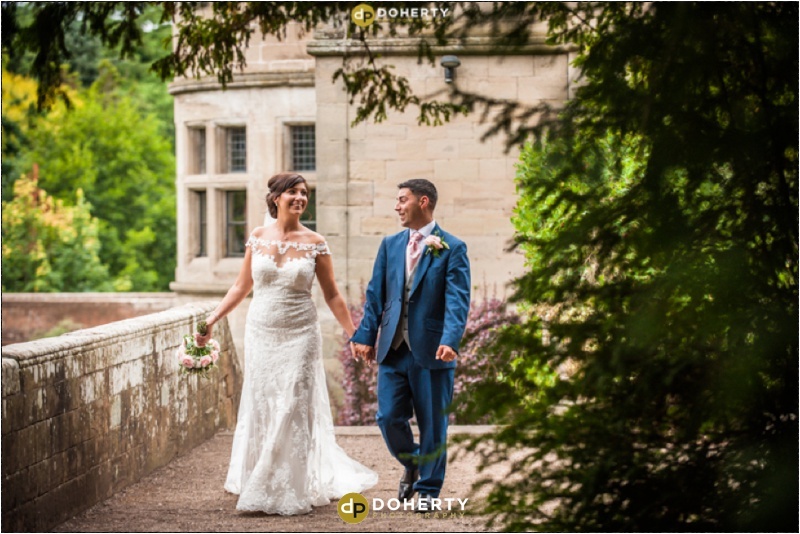 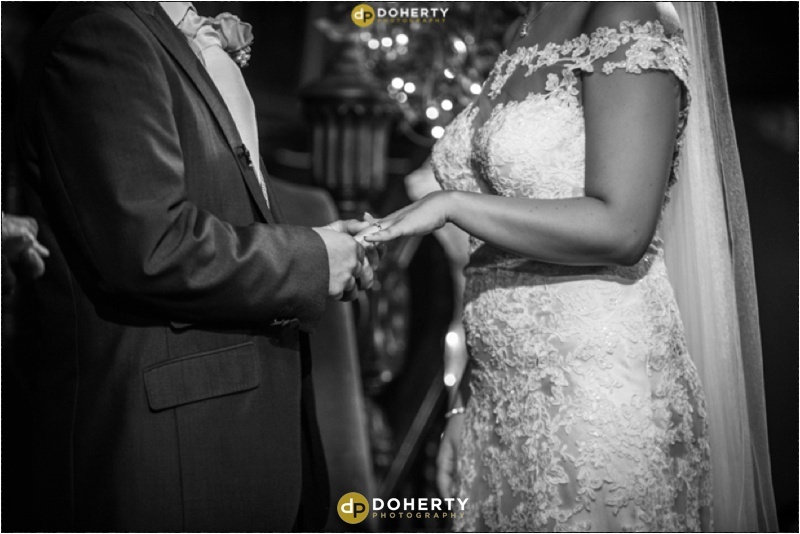 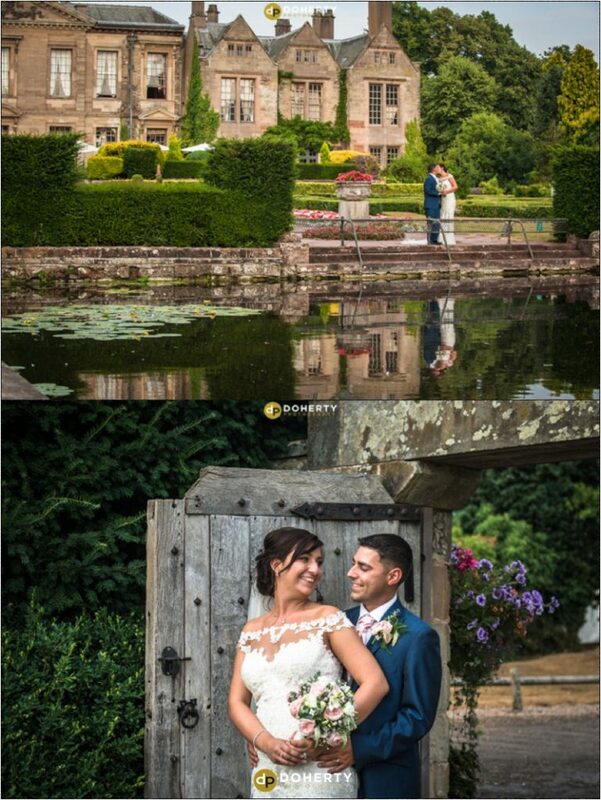 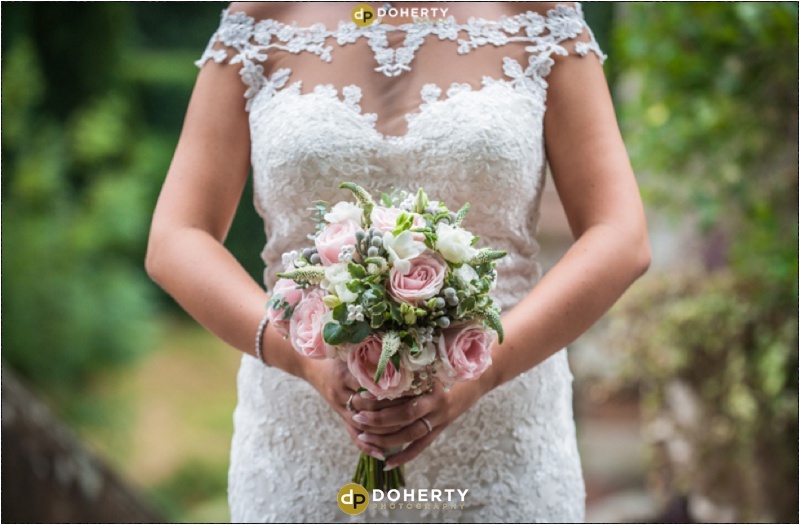 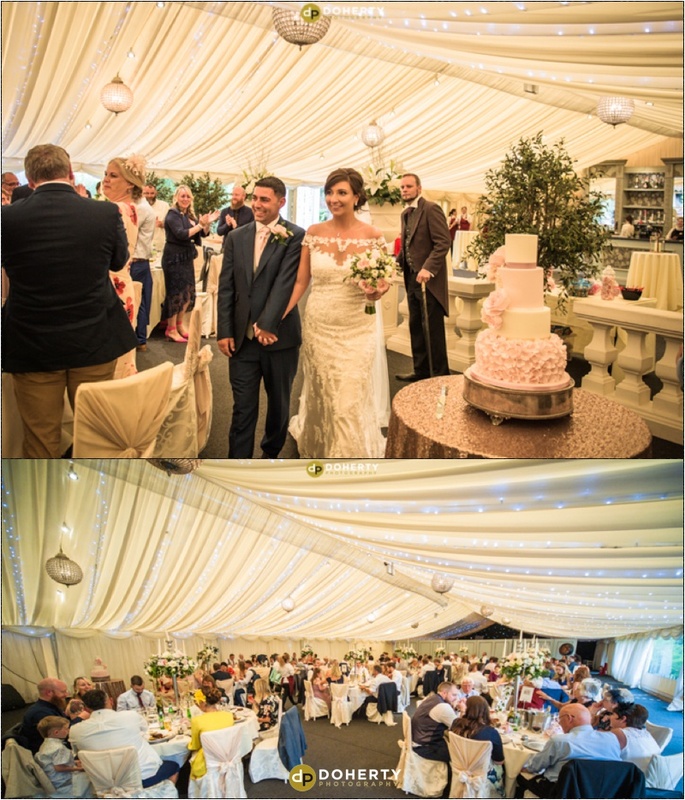 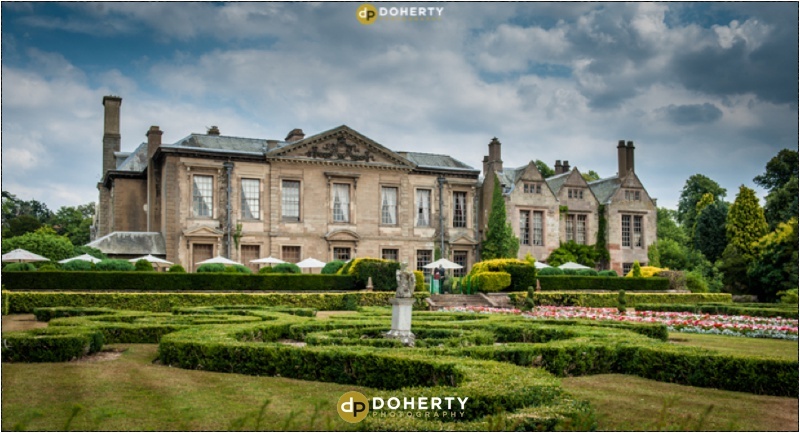 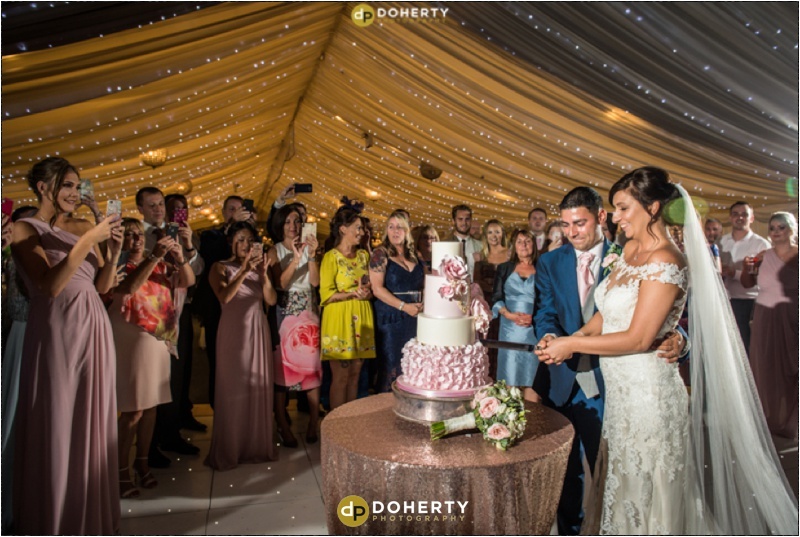 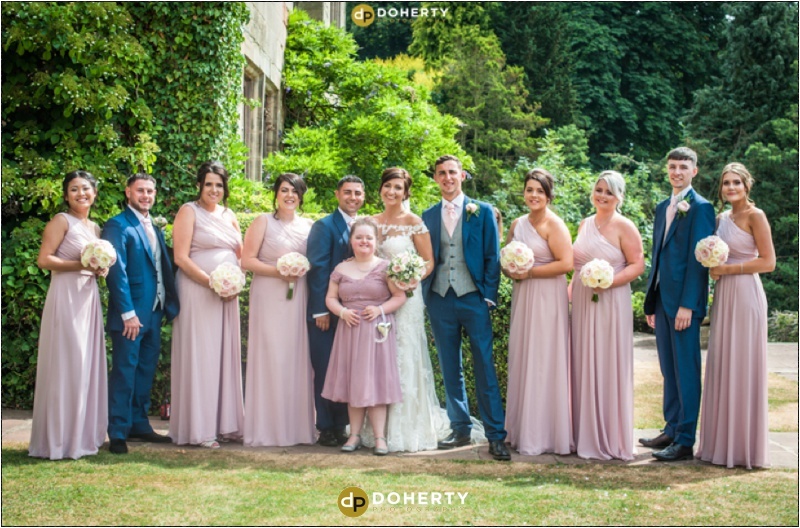 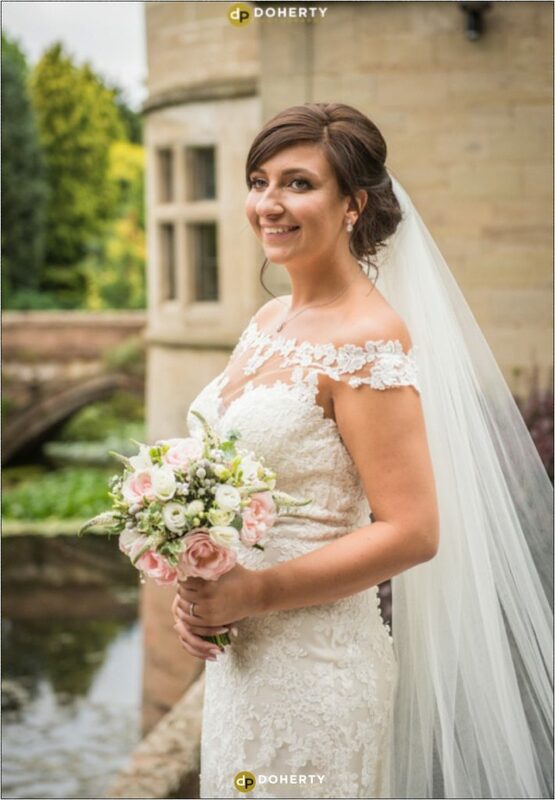 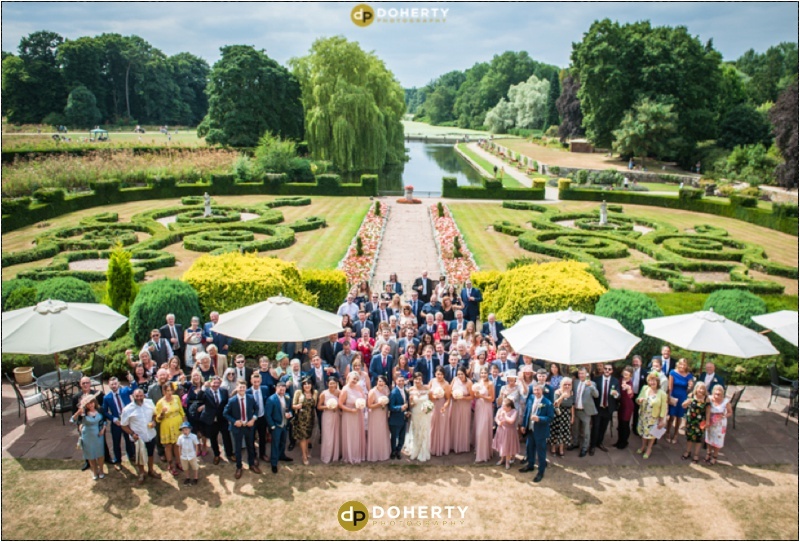 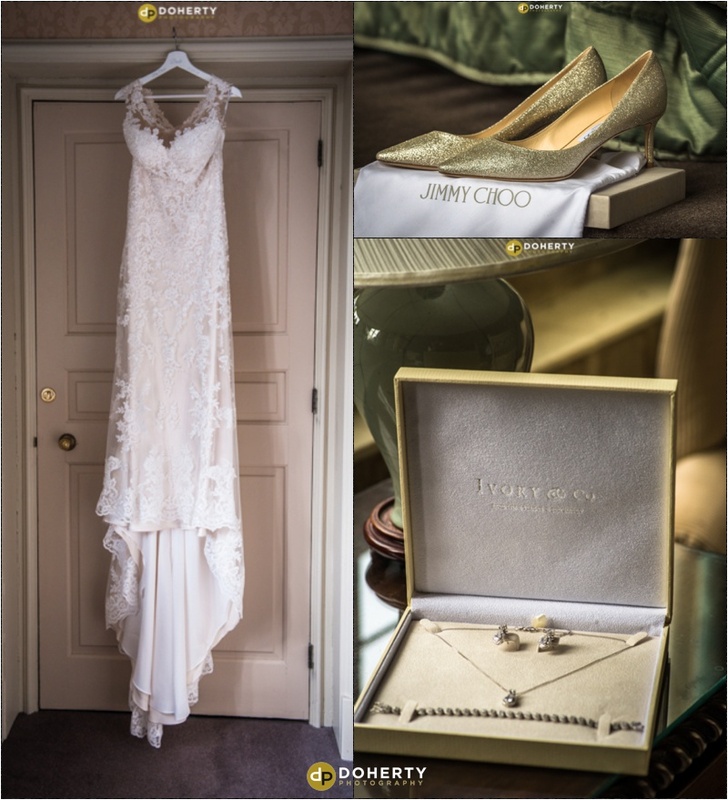 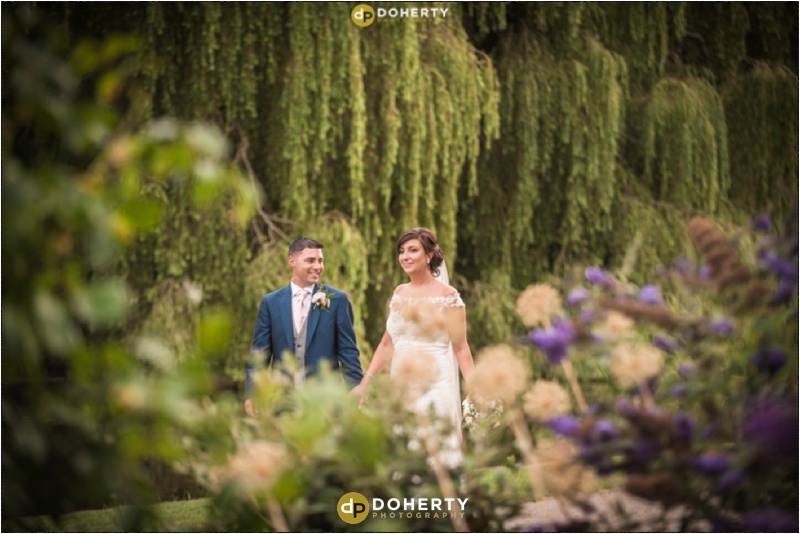 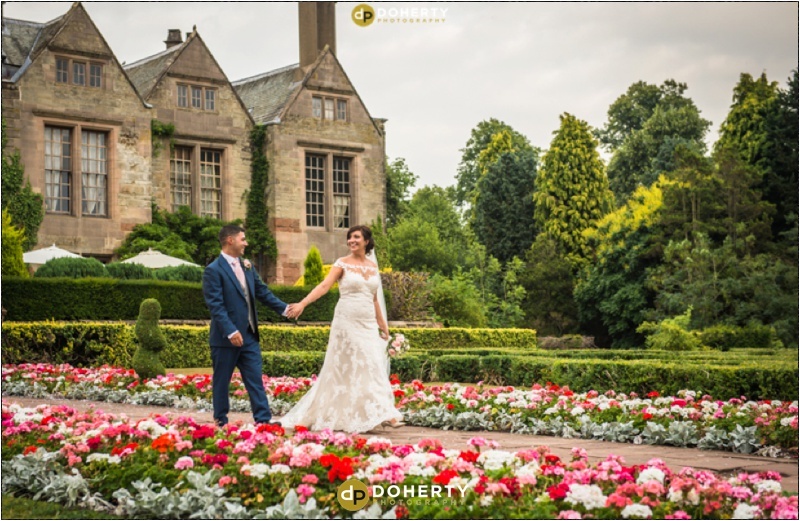 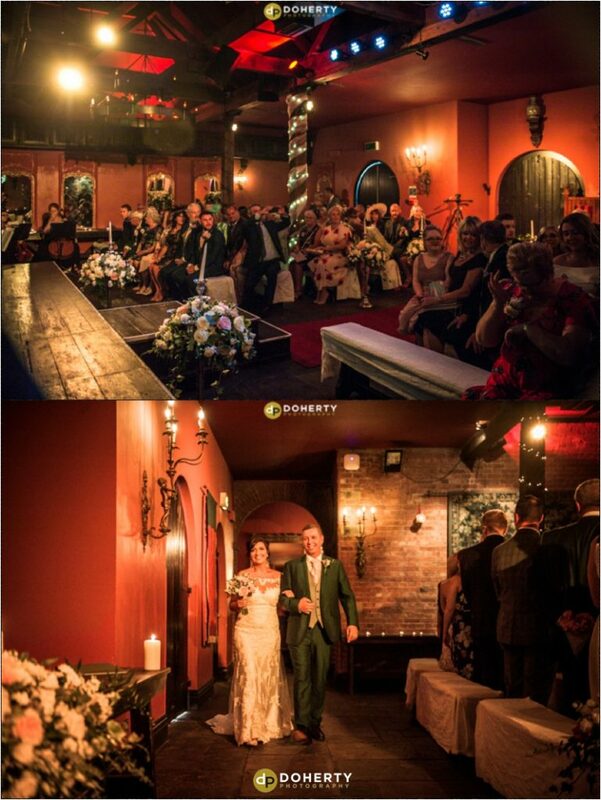 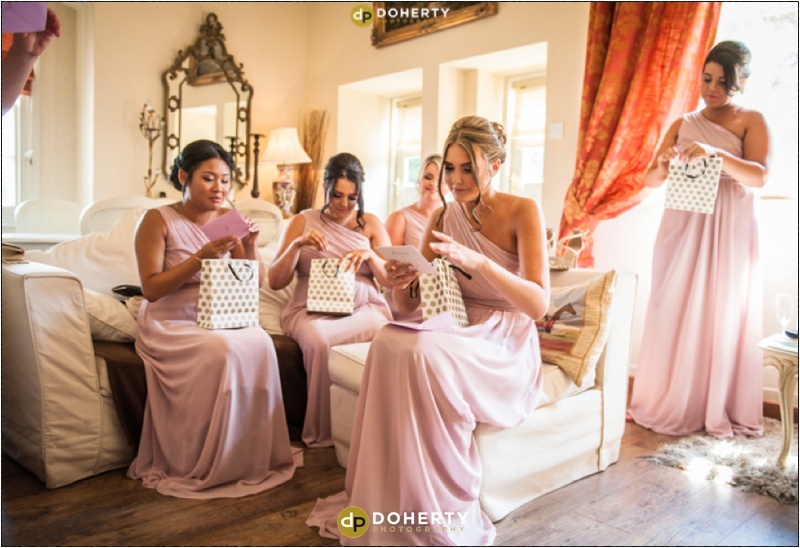 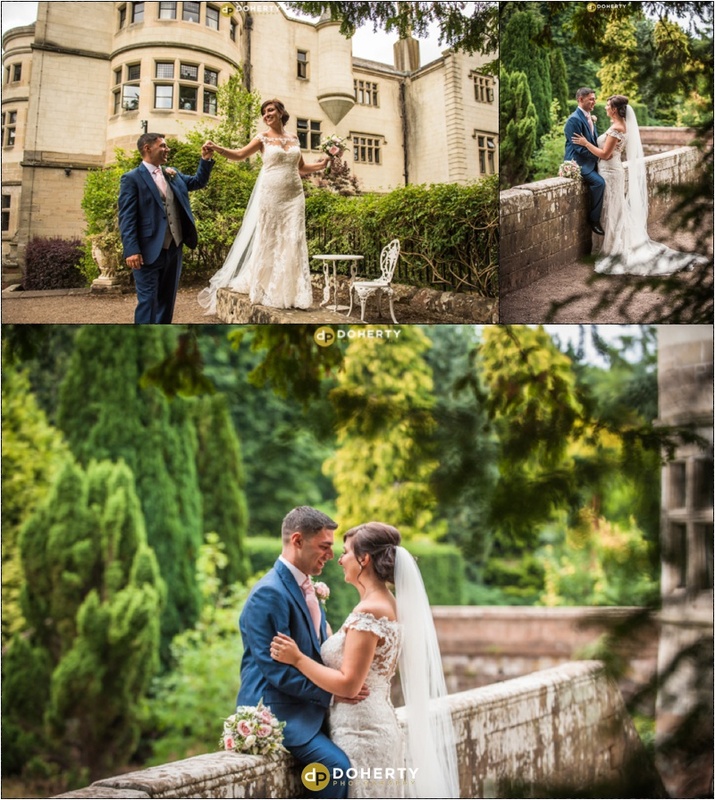 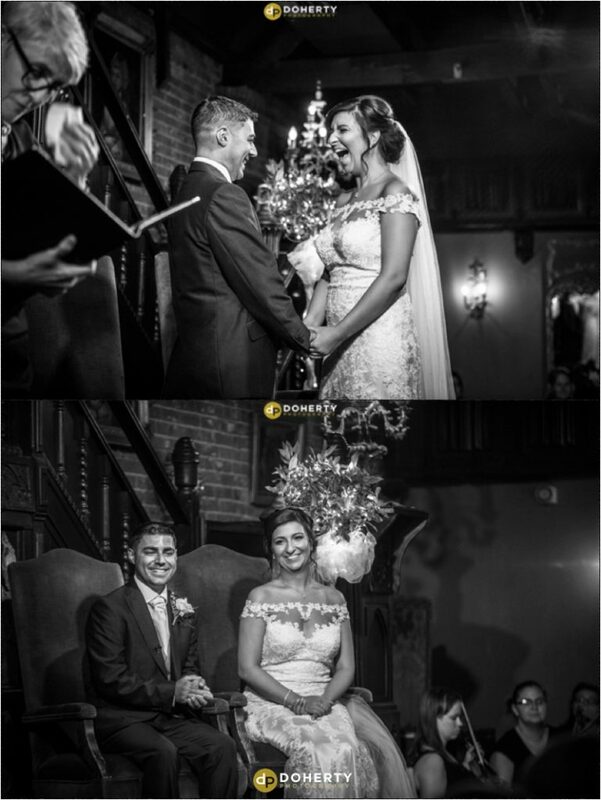 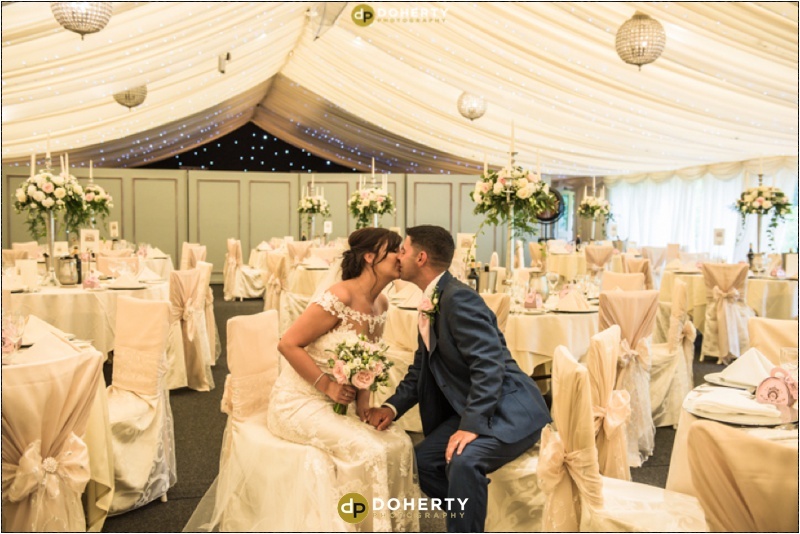 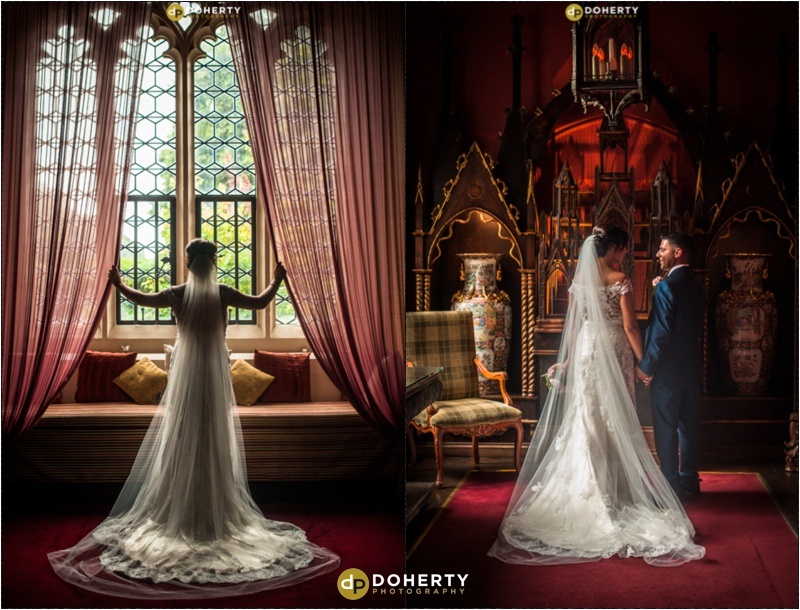 Abbie and Lee chose the beautiful Coombe Abbey for their wedding day. 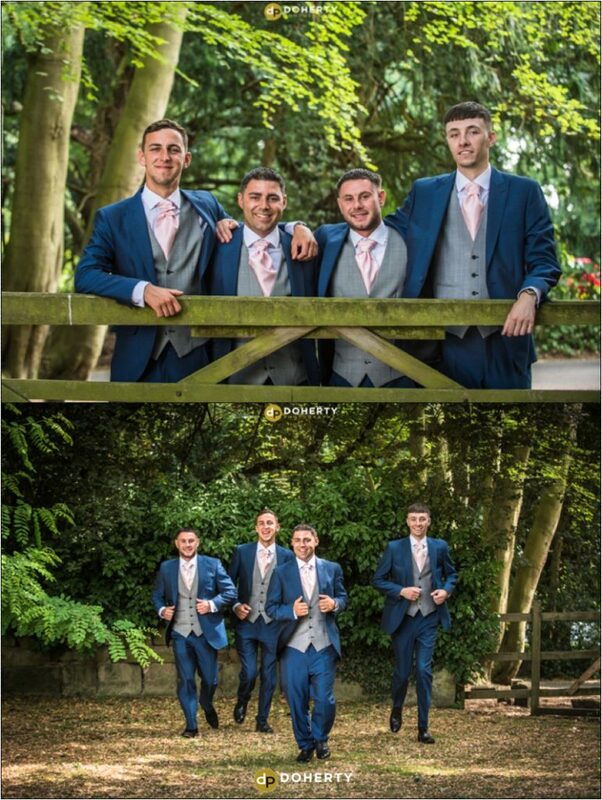 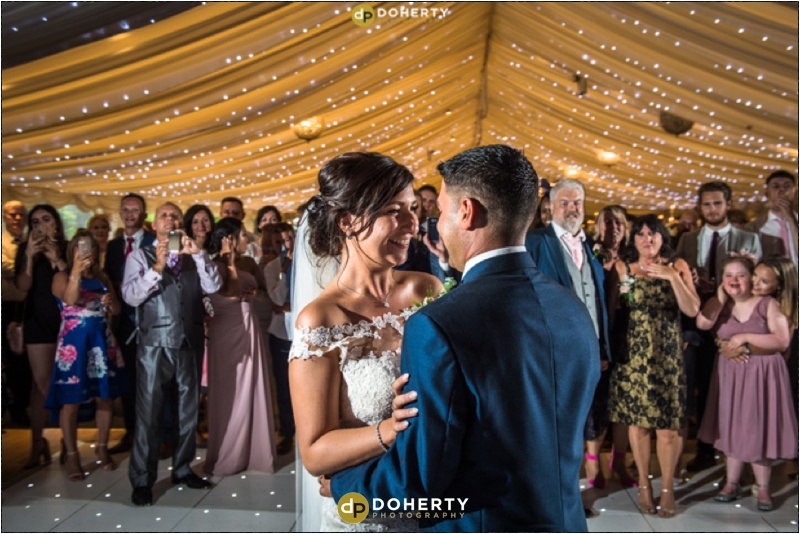 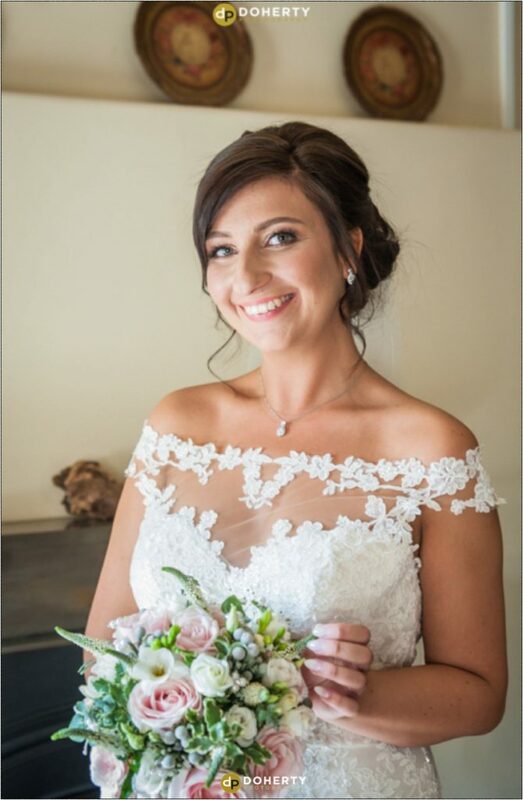 I had the brilliant Rich cover the photography as I was already booked for another wedding. 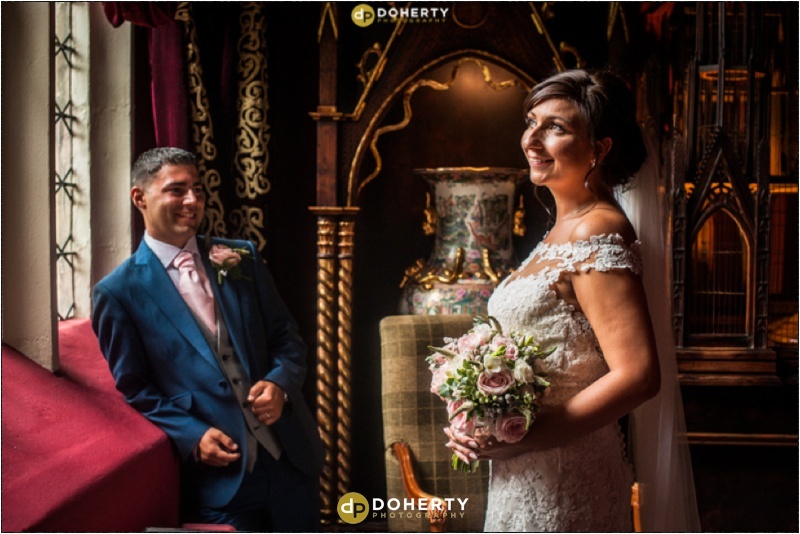 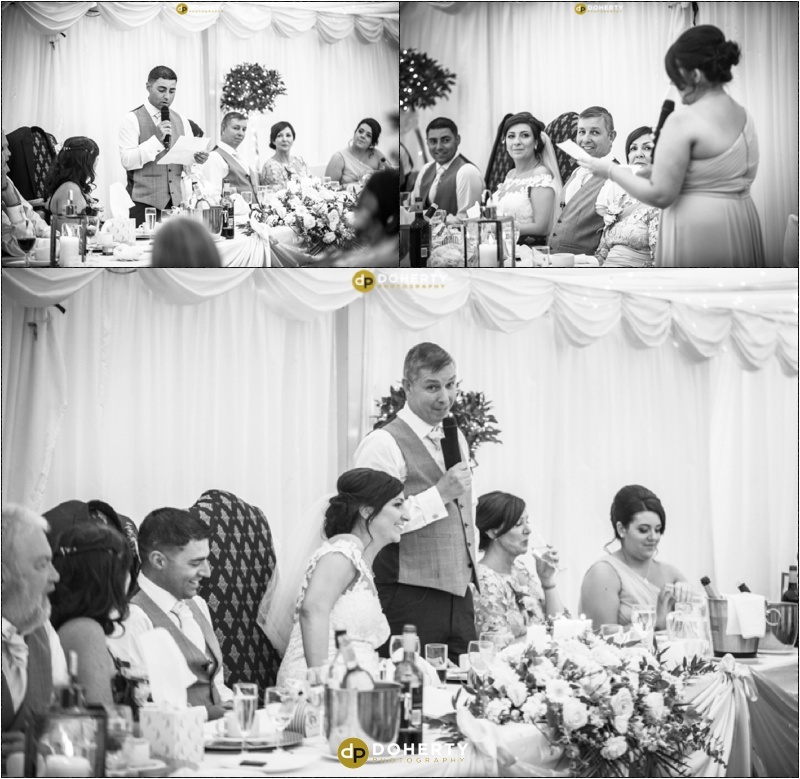 Rich has covered many wedding for me in the past and has a similar style to me and i cover all the editing to give it my signature finish. 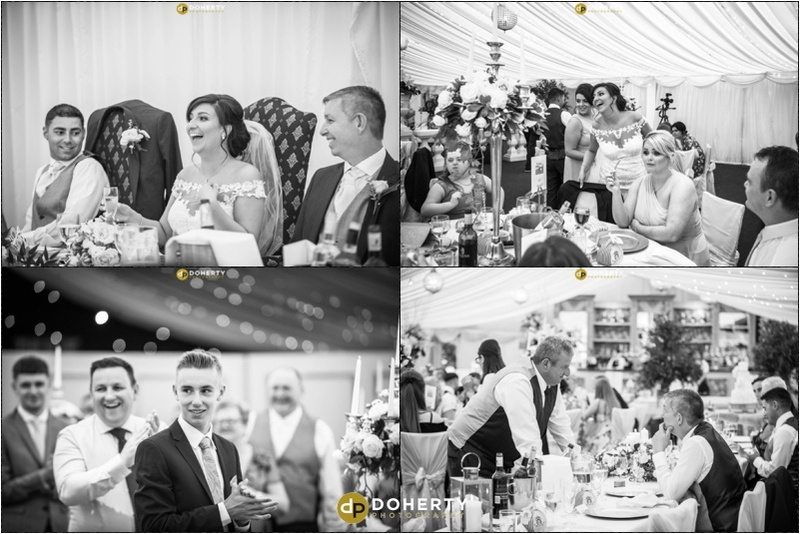 Here are a few of the highlights.